Just recently I shared a story I heard somewhere many years ago. 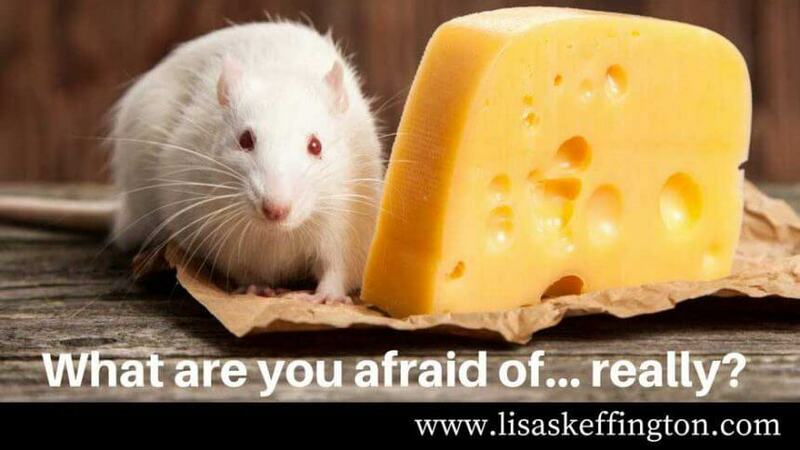 I shared this story with a client to help her to see how she has been feeding anxiety in her life and how like an a little animal, if you feed it, it will make it’s home with you. I shared with her the story of a little girl who befriends a mouse. She needed a friend so she put the mouse in her pocket and fed the mouse a morsel of cheese every day. She grew to be negative and pessimistic in her outlook and she felt herself consumed by fear. She became a shadow of herself. Her world grew smaller. She just didn’t get what was happening to her and neither did her friends nor her family. She felt more and more alone, and so began to cling to the little mouse she knew to be her friend. She didn’t notice that the mouse was growing. Then one day, the mouse had grown so much that it was no longer a mouse. It had eaten so much cheese that it had grown to become a great big huge monster! In a moment, she saw it for the monster it was and she became very scared and felt very meak by comparison. In a flurry of anxiety, she questioned…How could she possibly confront the monster and regain her power?! Suddenly, she realized that she had created it because she had been feeding the mouse every day until it became this huge foreboding cheese monster, that shadowed her everywhere she went. She knew that only she could stop the monster. She had to confront it, to stand up to it. She decided to stop feeding the monster the morsels of cheese. Gradually the monster began to lose its power. It began to grew weaker and less threatening. It began to shrink. Every day she focused her attention away from the mouse and thought less and less of feeding it. After some weeks had gone by, she looked in her pocket and there was the mouse. ‘Why!’ You’re just a little mouse. ‘How could I ever be afraid of you? !’ She said. She took the mouse out of her pocket and let it run free into the fields. She turned her back on it and walked away and never felt anxious again. Change the way you think of anxiety in your life and your life will change. This simple story teaches us that we must stand up to anxiety. Your thoughts are the cheese you feed that turns something small and just a little scary into a huge monster of recurring anxiety. It is hard to confront it when you already feel afraid, I know truly. I do totally get though, that it is exhausting to keep on running from anxiety. Do you feel powerless, anxious and overwhelmed to make change happen in your life? I’d like to offer you an immediate opportunity to take a break from your stresses and anxieties. 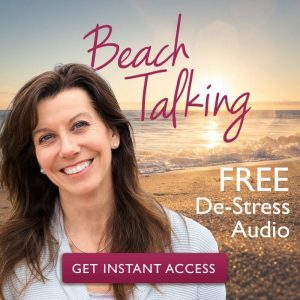 CLICK TO DOWNLOAD my FREE De-Stress Audio. Defy your natural reaction to want to run from anxiety. When you run, you convince yourself that there is something to fear and ‘it’ will always get the better of you. There’s also the added complication that this mental urge to escape, to run, flee triggers your fight-flight response. The more you run, the more you are convinced there is something to fear. If you are like most women with anxiety, you fear getting anxious and you naturally avoid situations that may bring on an anxiety attack. Perhaps running has become an important metaphor for you in your life? I have helped a number of women who run as a hobby. They feel good when they physically run. It releases stress at the time. With my help, they grow to understand how they had been in truth running from themselves and their life circumstances. Running from fear keeps you safe, right?! So your subconscious tells your body that physically ‘running’ makes you feel good. You run. You are a runner. 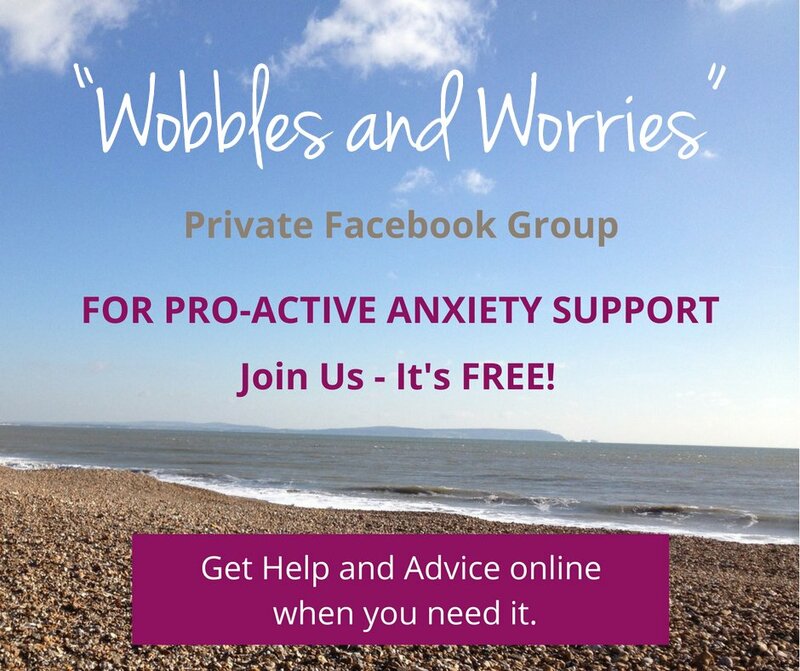 Confronting the monster of anxiety in their lives has meant, they too have been able to take steps to break free from anxiety and run ‘free’ in their lives, just like the little mouse. ‘Running’ becomes just running, to keep fit and nothing else. When you take action, you take control. 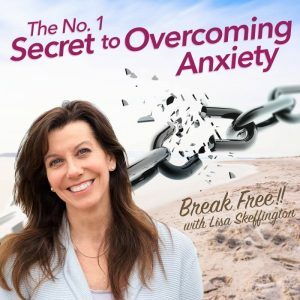 The monster that is anxiety loses its grip on you and in your life because it helps you to reframe what is happening so that you begin to find your perspective again. It helps you to see the truth that you are more powerful that you might have ever believed. If you’d like my help to find your power, build your confidence and self-esteem, and get the anxiety in your life back into perspective, I have a few slots newly available to work with me, either face2face or online, in a half day ‘focus session’. With my help, you too can choose to shrink that monster ‘down to size’ in your life. I have a special promotion to get you started with the help you need. 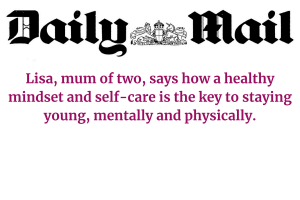 To find out more, send me an email to lisa@lisaskeffington.com and we’ll get you scheduled in for a first conversation, with my compliments. Get in touch today. I look forward to chatting with you soon. Next → Next post: How To Kick A Bad Habit And Find Your Power! Your patience, understanding and warmth have helped me to transform my outlook and confidence in life! 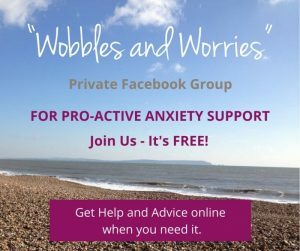 Do you need help for anxiety?